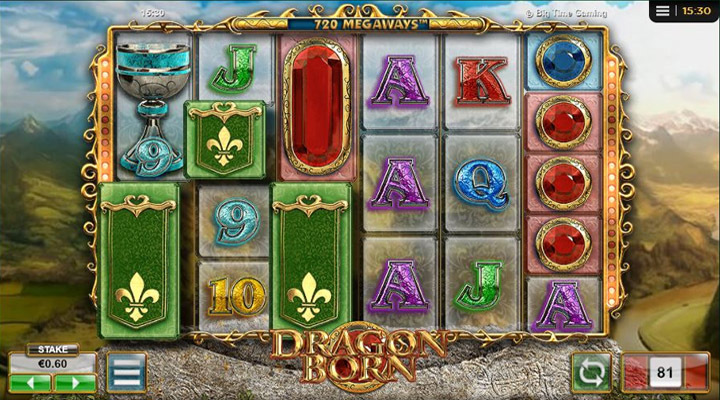 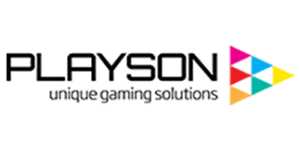 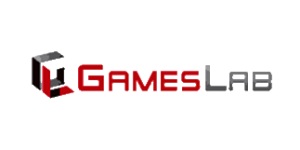 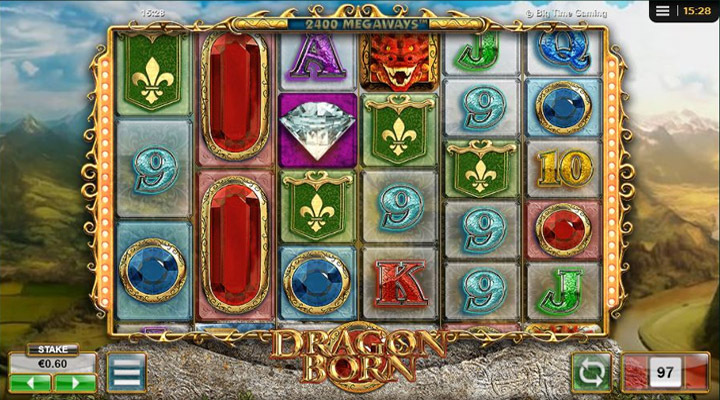 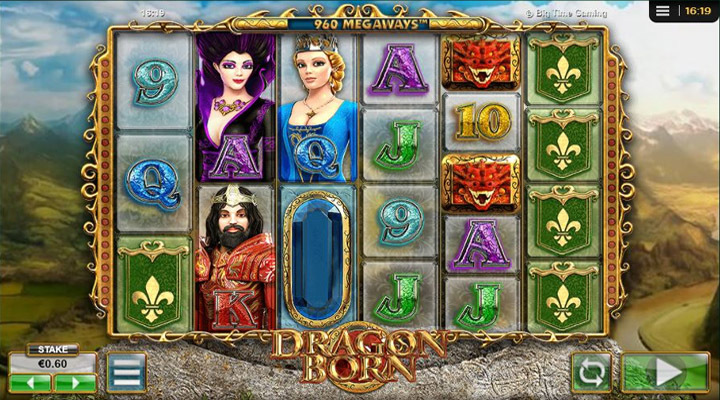 Big Time Gaming takes you to the medieval period through Dragon Born slot. 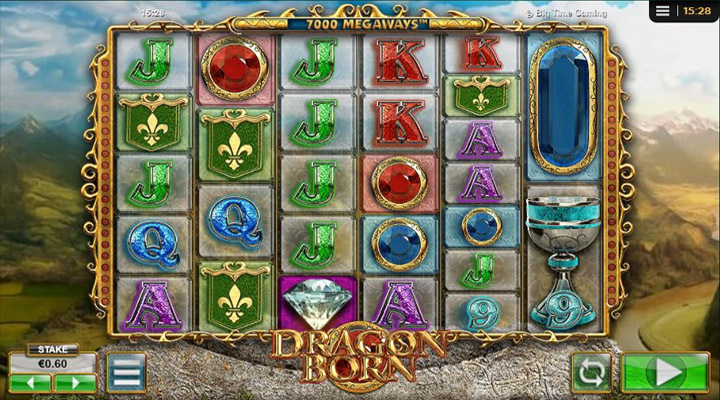 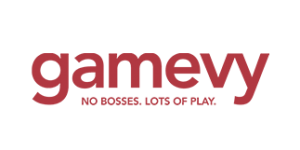 This title offers you 117,649 ways to win and a rewarding Wild symbol. 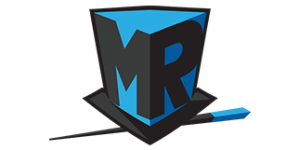 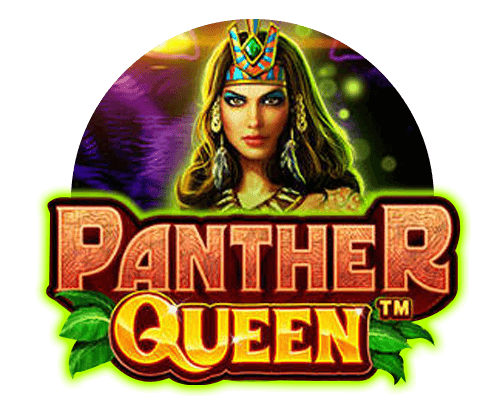 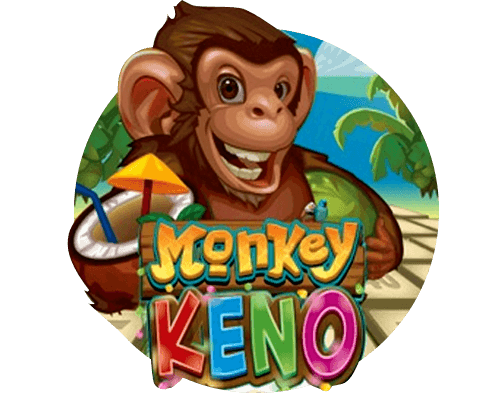 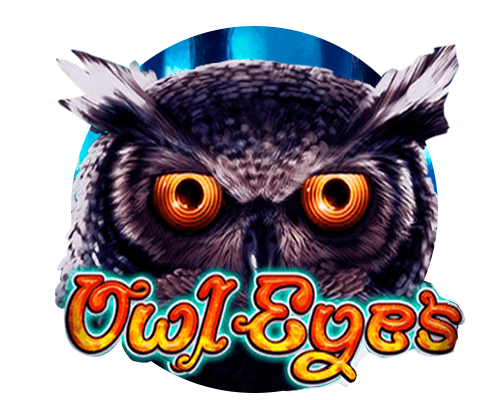 Even better, this game can give you free spins, multipliers, and free games after every spin.